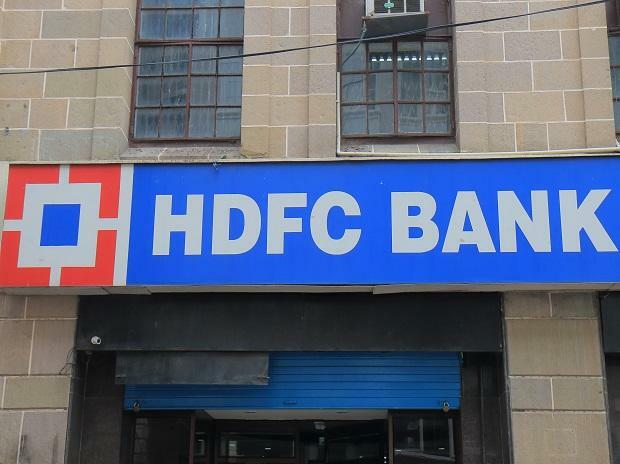 Private lender HDFC Bank on Monday said it was planning to raise up to Rs 50,000 crore this financial year by issuing bonds on private placement basis. “We wish to inform you that the bank proposes to raise funds by issuing perpetual debt instruments (part of additional tier I capital), tier II capital bonds and long term bonds (financing of infrastructure and affordable housing) up to a total amount of Rs 50,000 crore in the period of next twelve months through private placement mode," it said in a regulatory filing. The bank said its board of directors will consider the proposal at its ensuing meeting on April 20. Stock of HDFC Bank closed at Rs 2,288.90 on BSE, down 0.56 per cent from previous close.